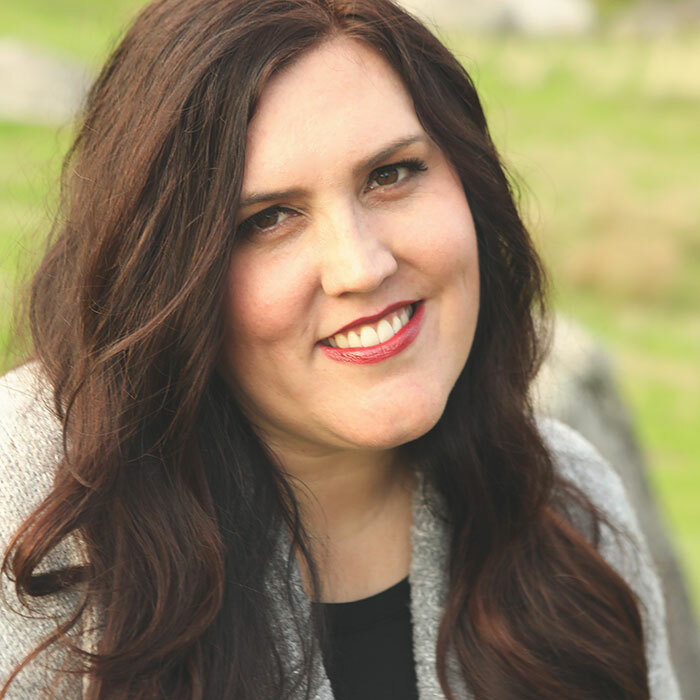 Did you guys catch my guest post during Eighteen25’s Spooktacular September? 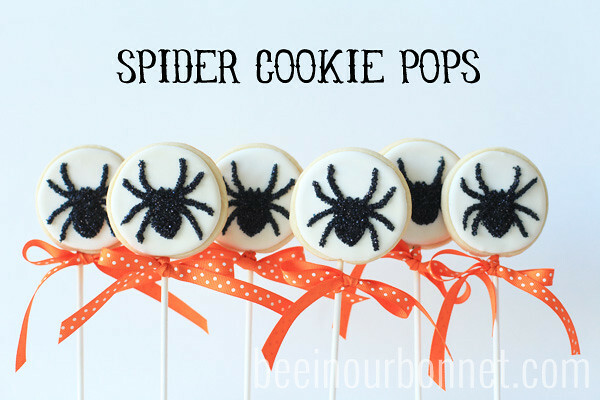 I shared these little cookie pops that double can be used as props in one of my favorite Halloween toddler games. I first learned of this silly little song in a toddler music class with my oldest. I since have used it to amuse pre-schoolers, kindergarteners and high-schoolers alike. Okay, I’m kidding about the high-schoolers. 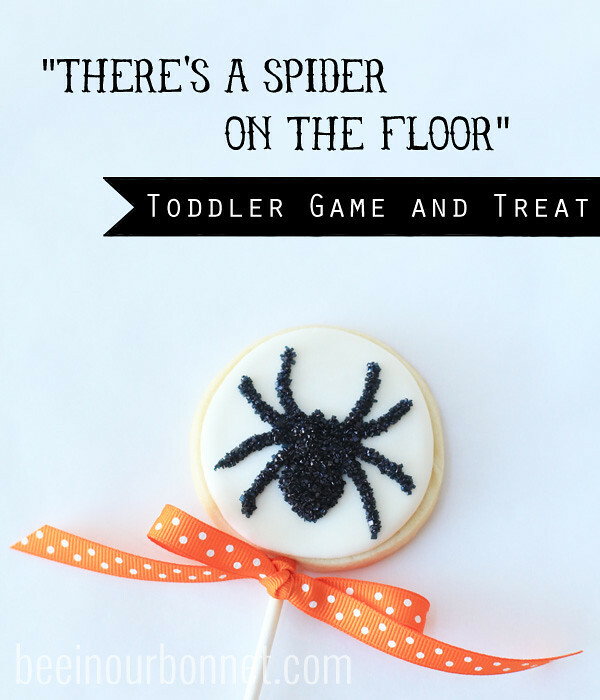 No really, if you’re planning a Halloween party, class party, church group or music group full of toddlers this October, you’ll need to have some cool tricks up your sleeve! 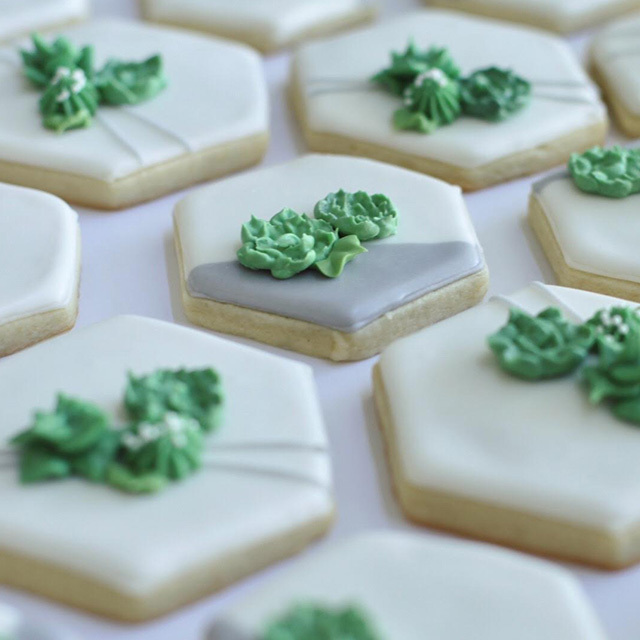 I share the basics of royal icing along with my recipes here, which will help you with getting to the point of the plain cookie pop. 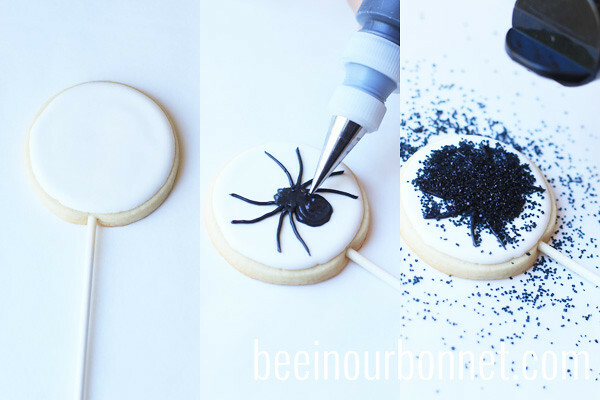 Then I just added a spider with fairly thick black icing, but it doesn’t need to be perfect at all. When you add some black sanding sugar, it sort of masks all bumps/mistakes and gives you a hairy looking spider. This really is a great cookie for beginners to try! I found several different versions and interpretations of “There’s a spider on the floor”online, and I too took some liberties. I changed the last part of the song to give them a chance to eat their cookie pop toward the end of the song. Click here if you’d like to hear the general tune of this silly song. like peanut butter and jelly, that’s all. p.s. 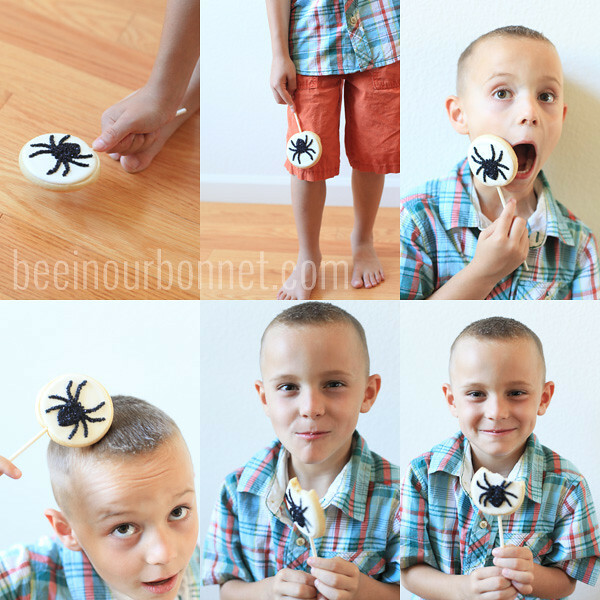 Here are a few other treat ideas I still love and re-use this time of year! Halloween Cake Pops, pumpkin popcorn balls, cream puff eyeballs, jack-o-lantern in a jar.